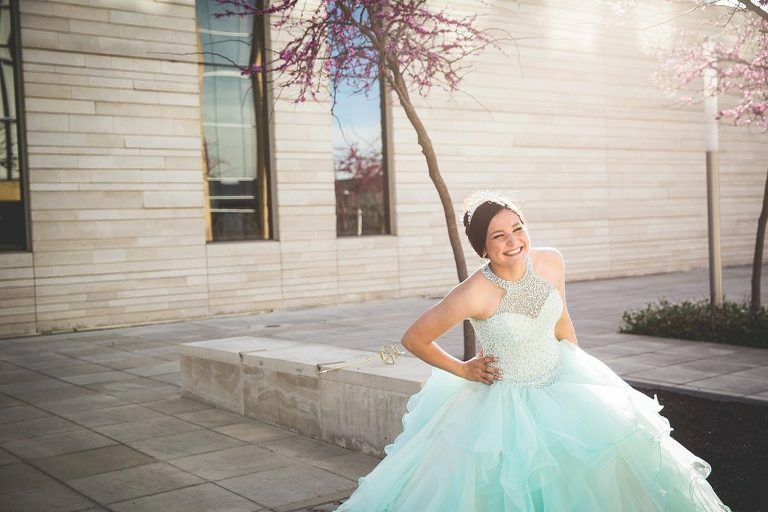 A girl’s quinceañera is kinda a big deal!! 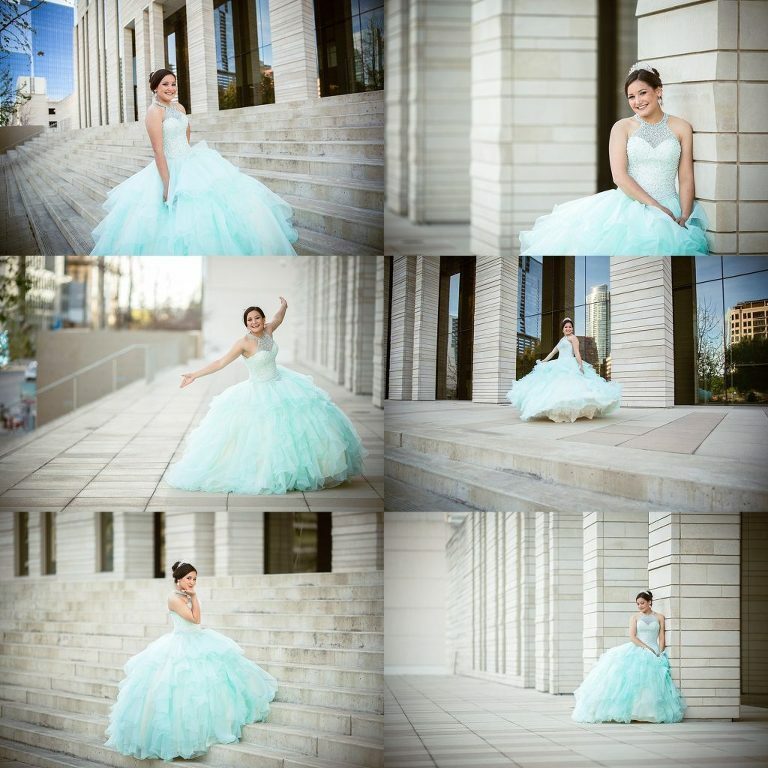 So when this gorgeous girl’s mom messaged me about photographing her portrait session I knew it had to be amazing. 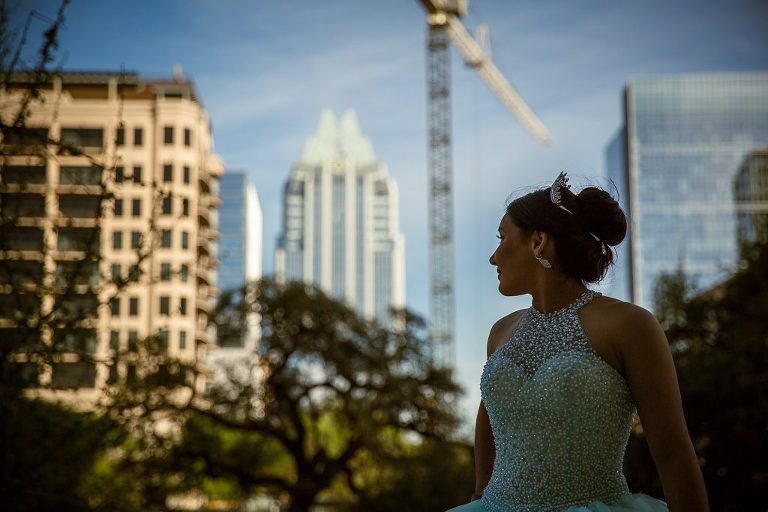 This young lady was going for a modern vibe for her session so we chose a location downtown with plenty of amazing Austin architecture for inspiration. Her dress (and shoes!) 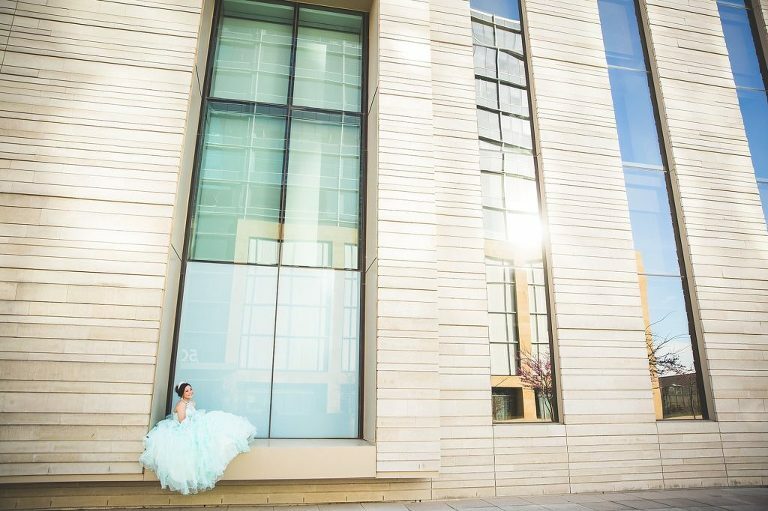 were stunning, and she pulled off her quince session like a experienced model! It was so fun running around Austin with a princess for the evening. Happy birthday beautiful! Contact me to book your custom portrait session today!